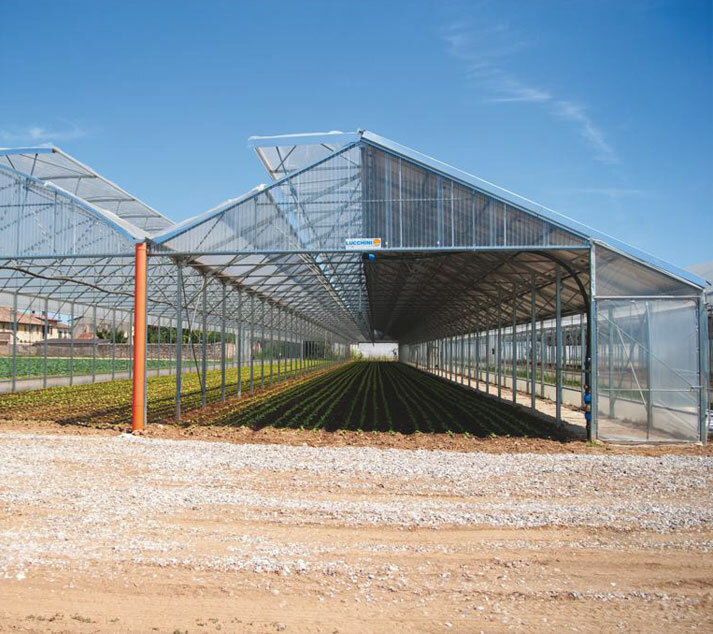 We design and produce greenhouses for companies that strongly believe that technological evolution leads to the growth of their business. 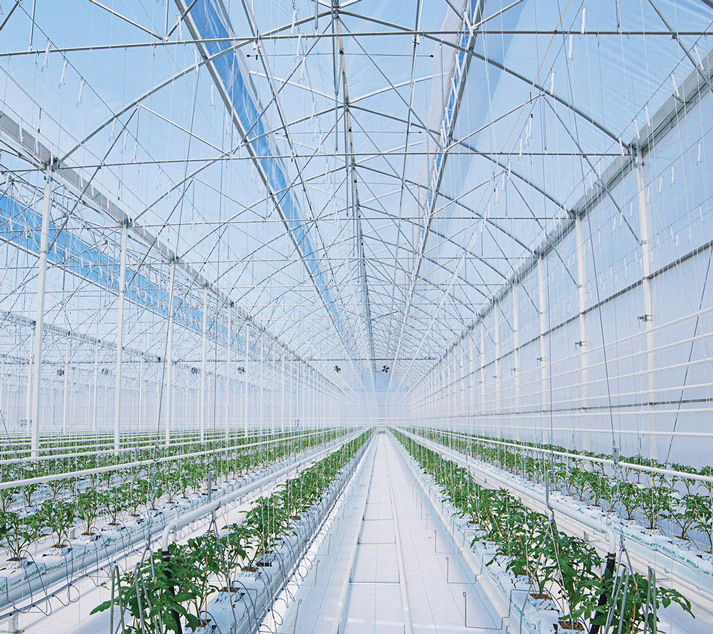 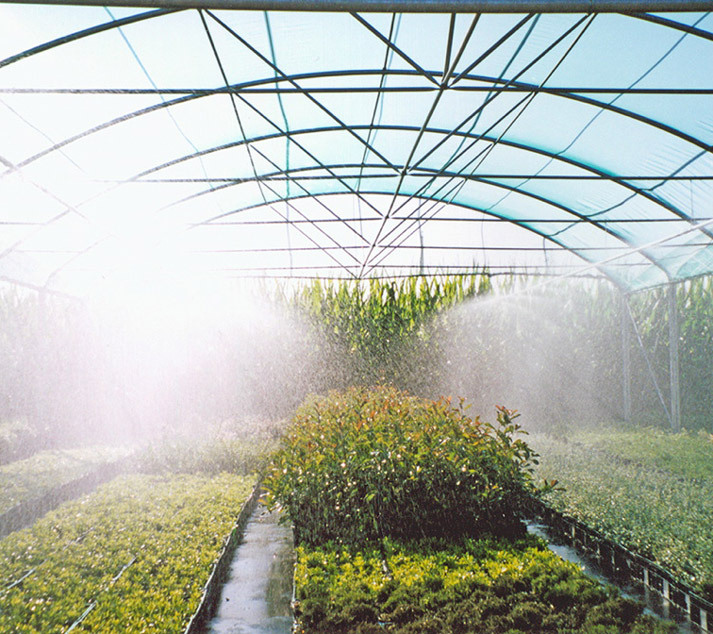 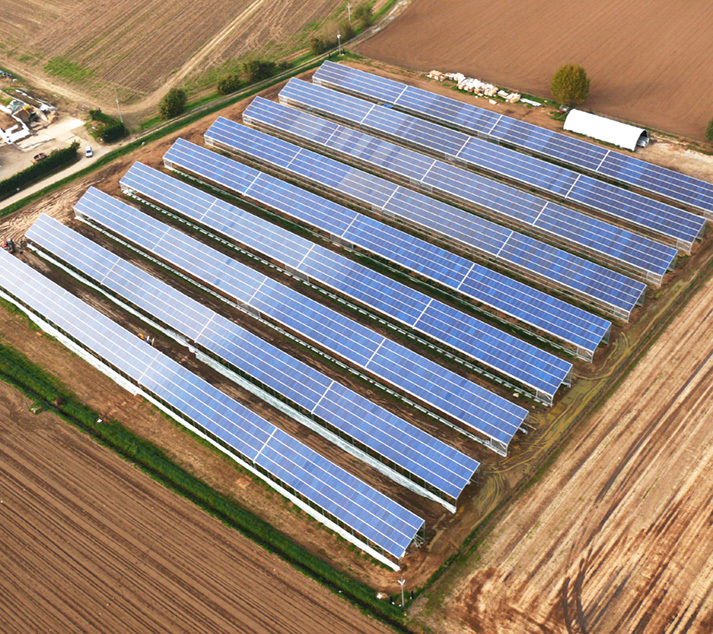 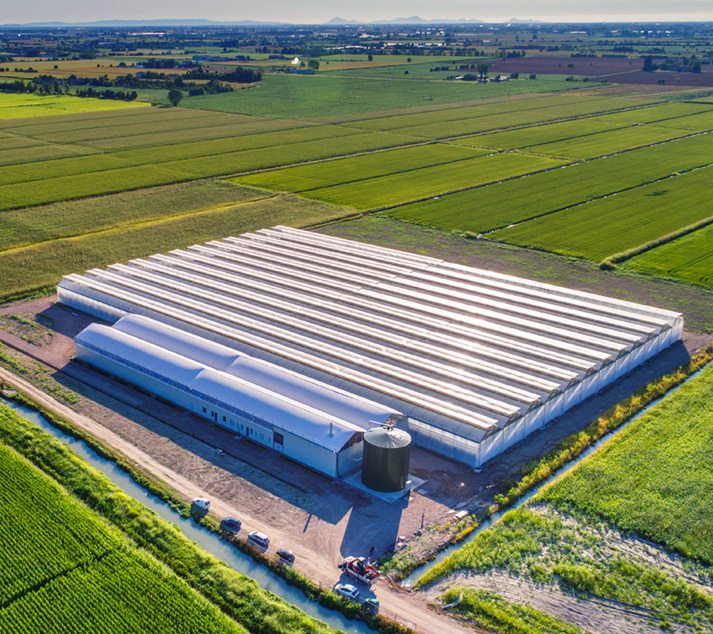 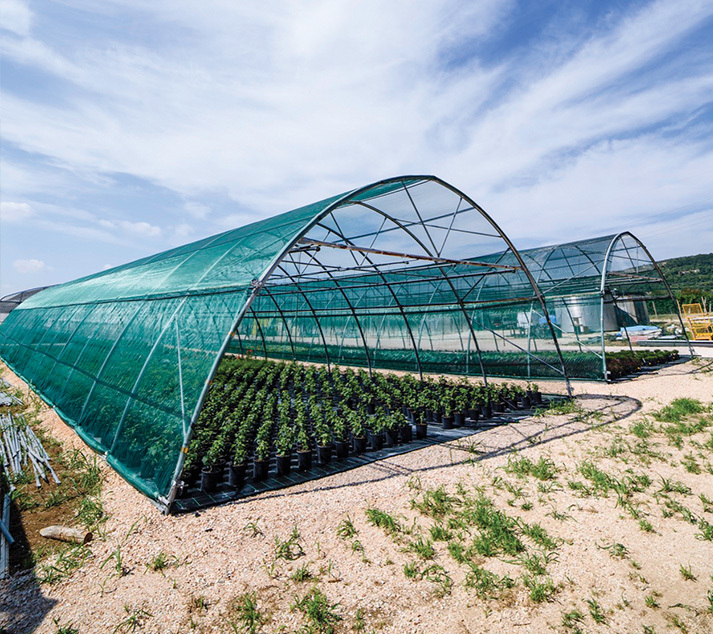 Our greenhouses are designed and built for farms all over the world, thanks to our strong experience in the sector and the continuous search for innovative and technologically advanced solutions. 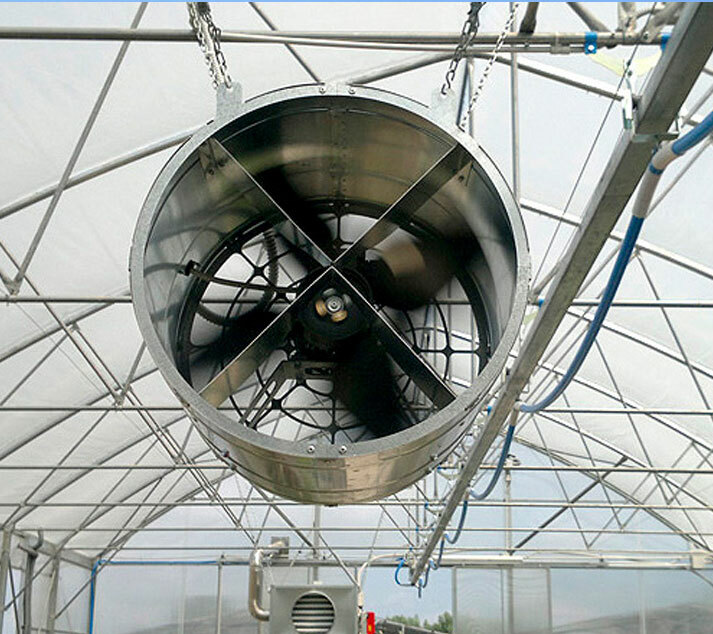 Turn-key projects completely followed up only by our specialized team, solutions completed by all the accessories up to the smallest detail, which makes the difference. 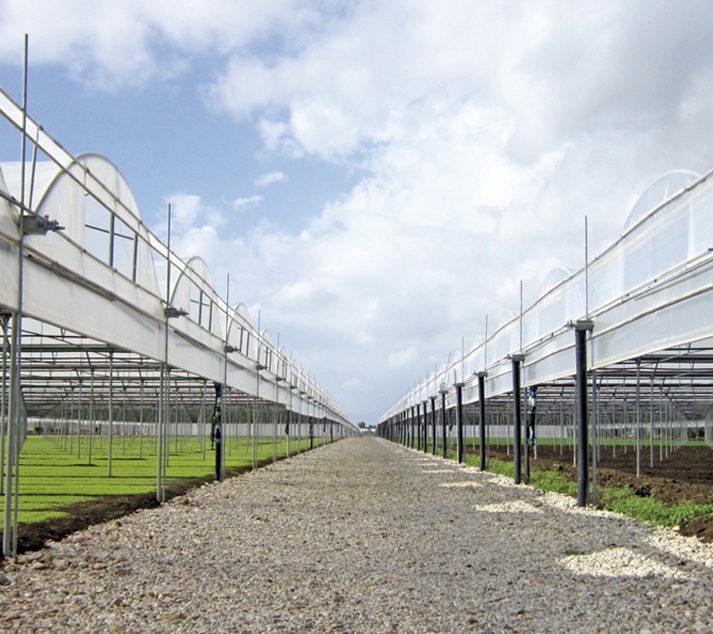 The sale and design of greenhouses, which have been going on for many years, have reached very high levels of quality and efficiency. 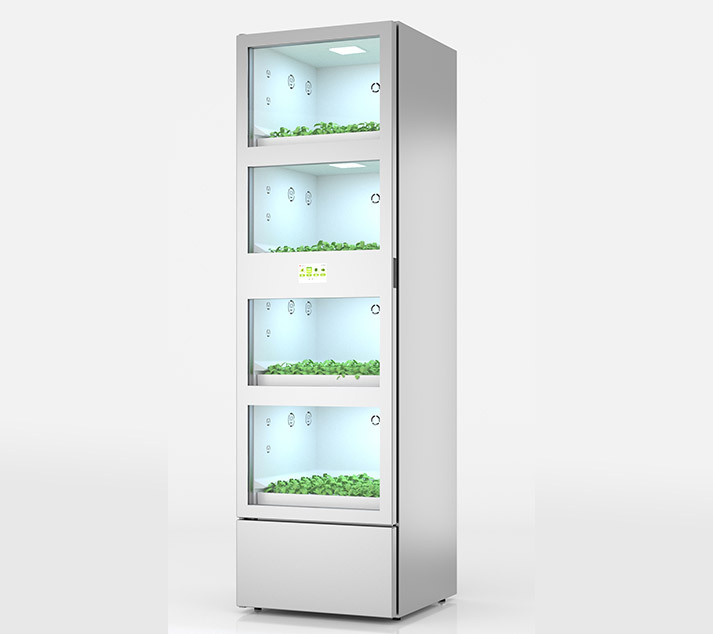 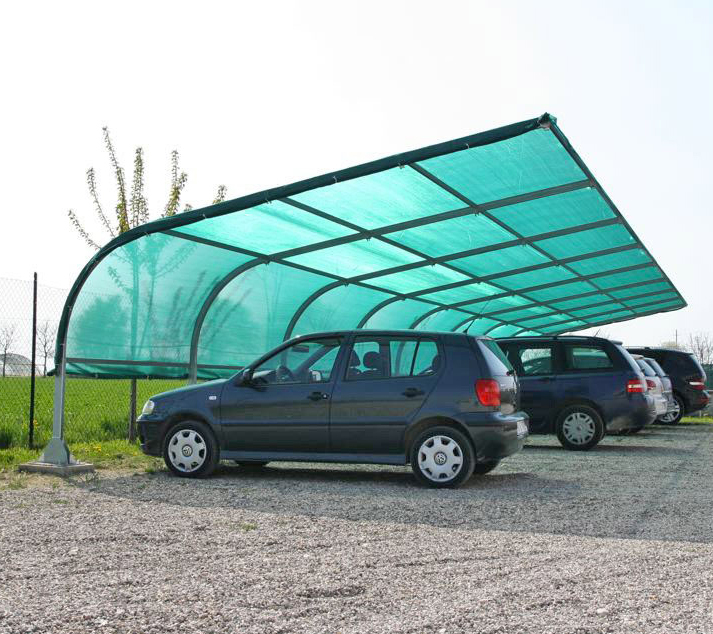 This assures the maximum satisfaction level of all our customers. 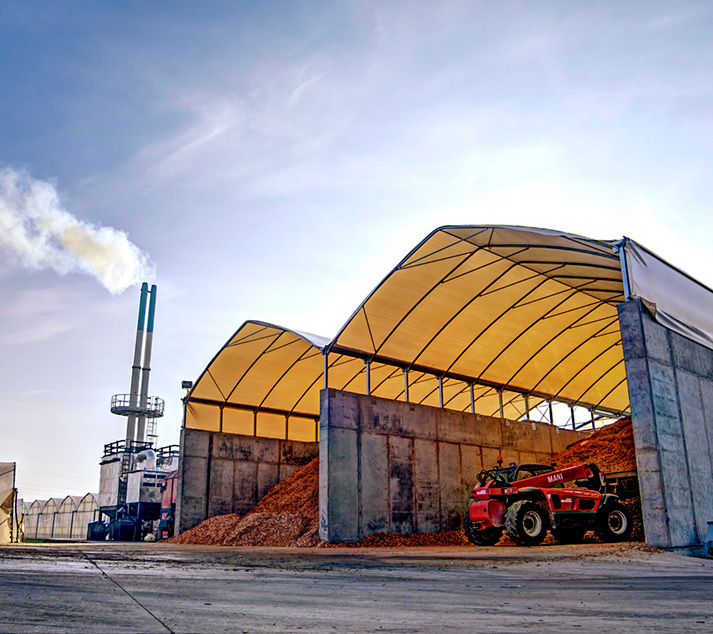 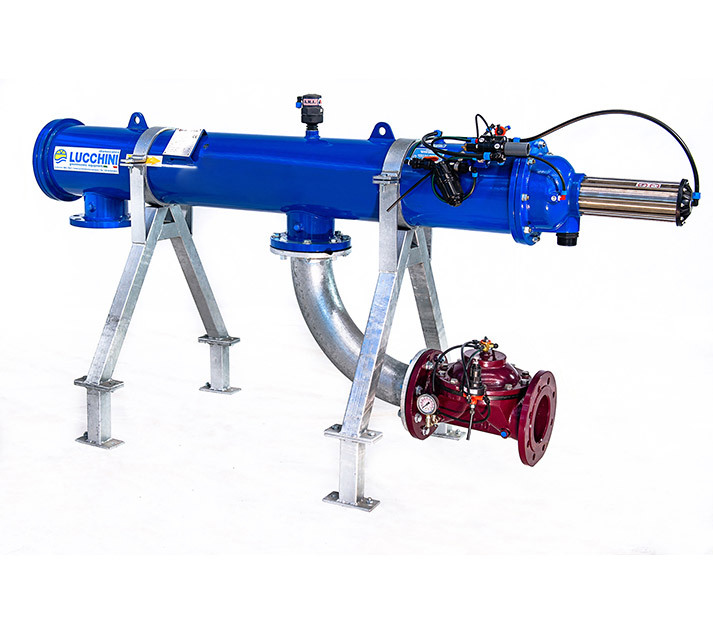 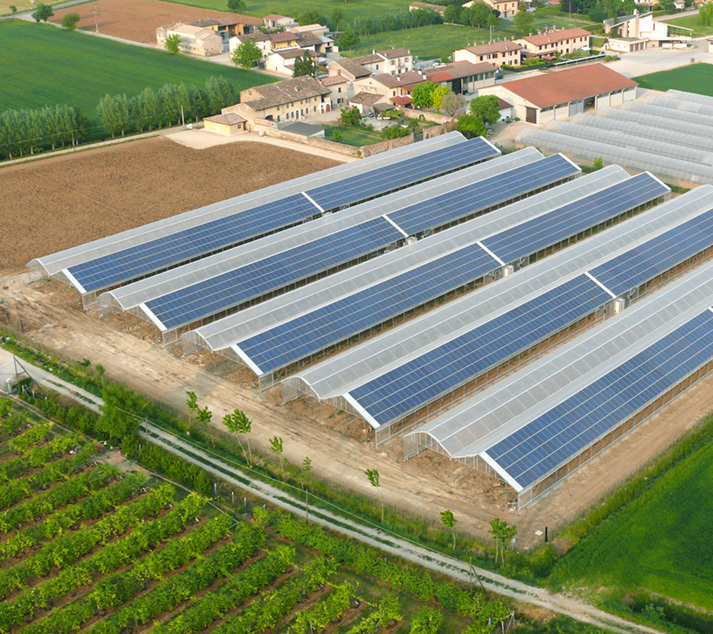 Idromeccanica Lucchini embodies the spirit of the great family company, rooted in our local environment. 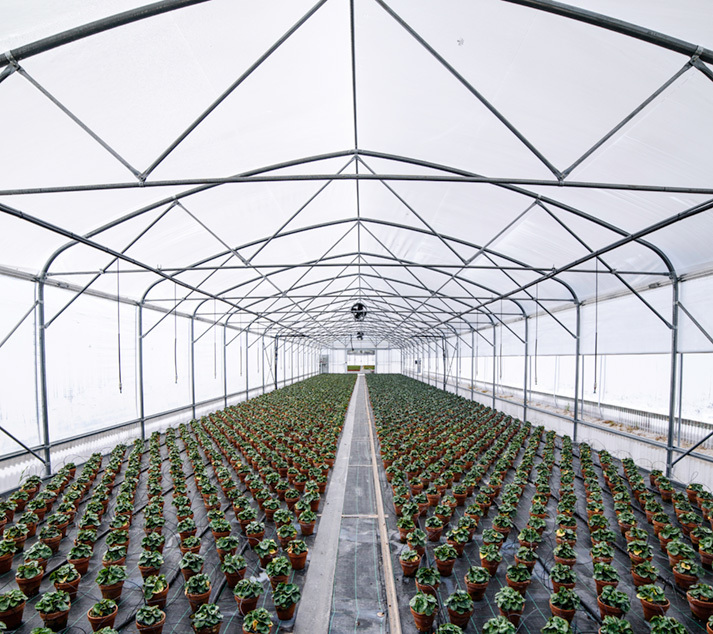 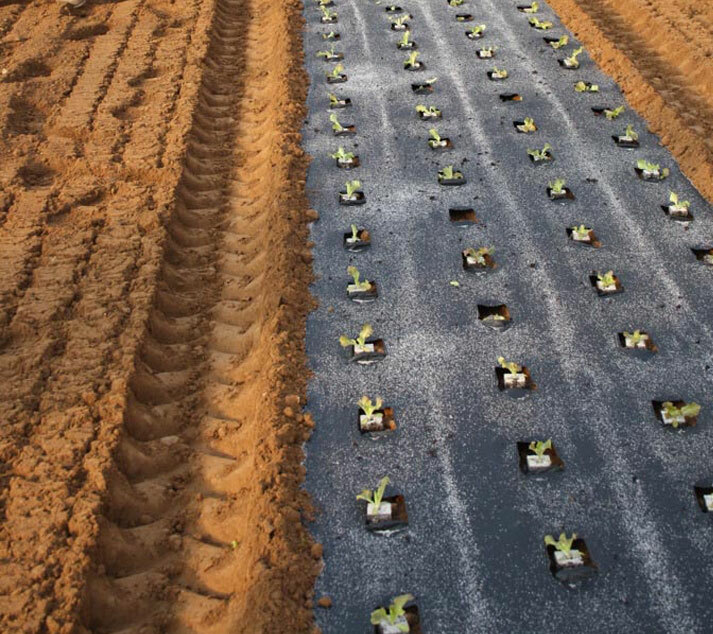 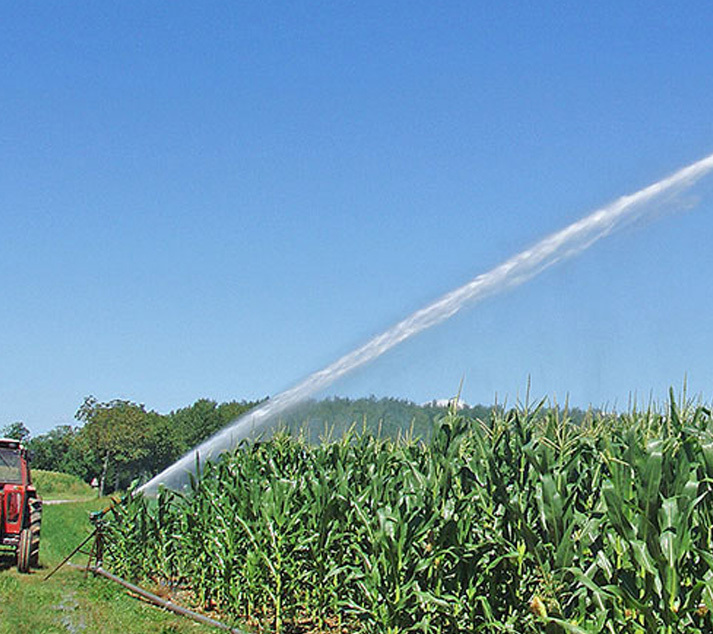 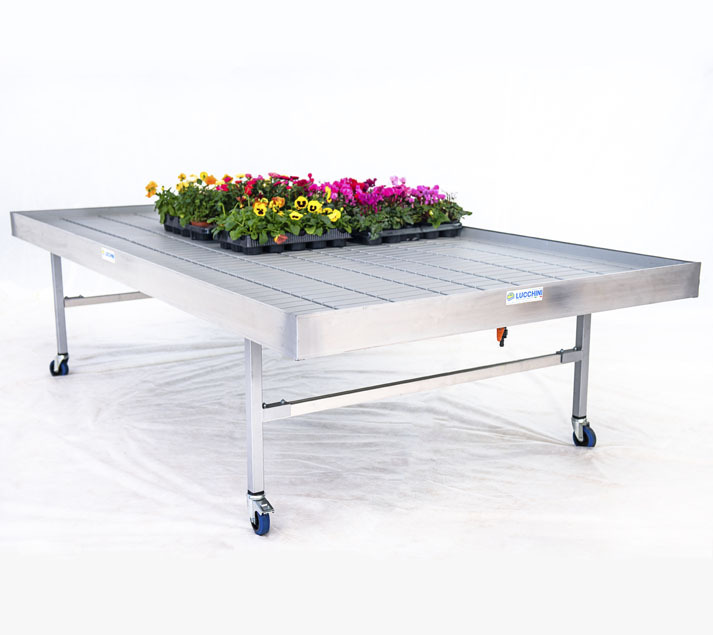 The important tradition of plant breeding and floriculture of this area has led, indeed, to constantly develop our products, often advancing the evolution of agri-business. 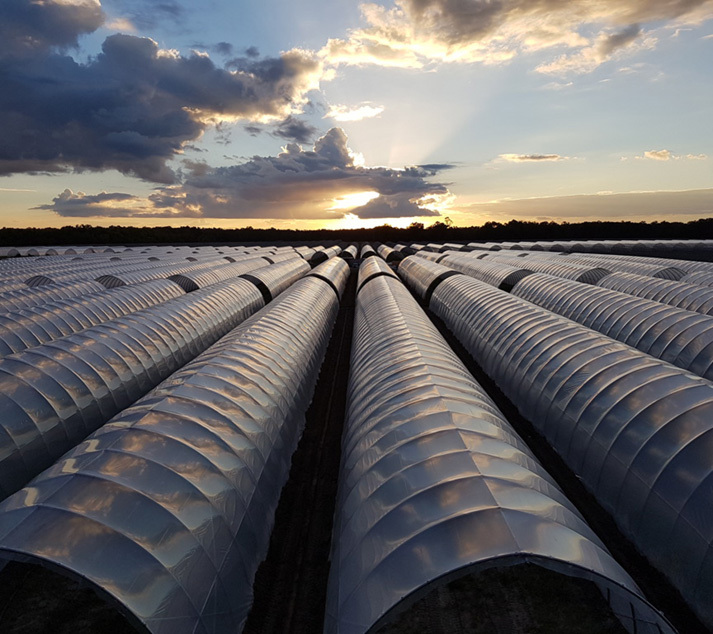 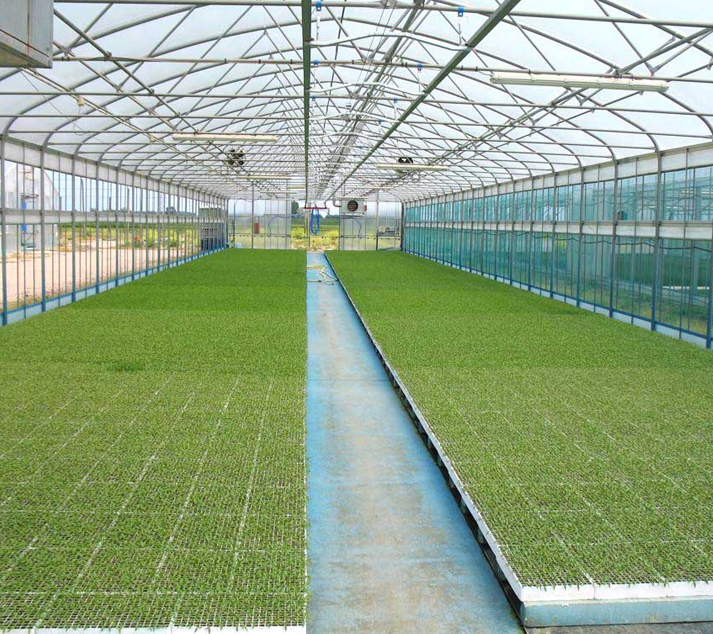 Able to produce high-tech greenhouses, Idromeccanica Lucchini designs turn-key projects, with attention to the customer and quality. 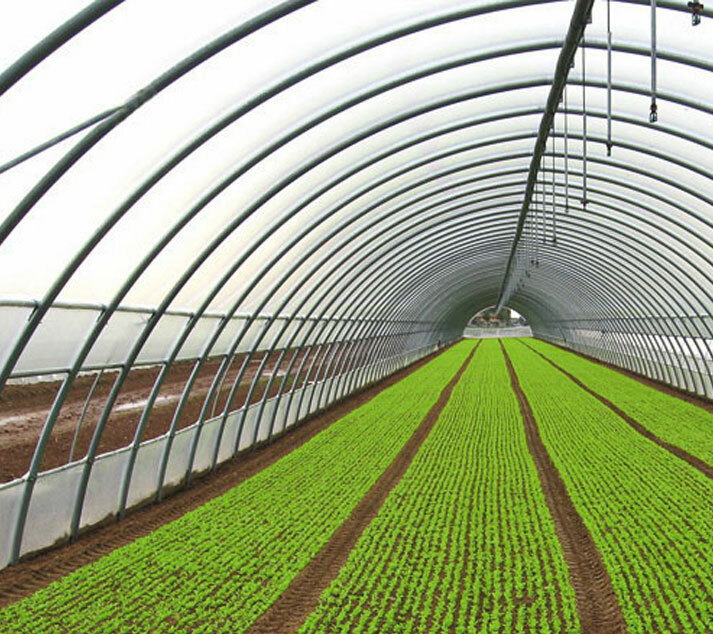 Quality and innovation mean doing things with passion, always focused on outstanding goals. 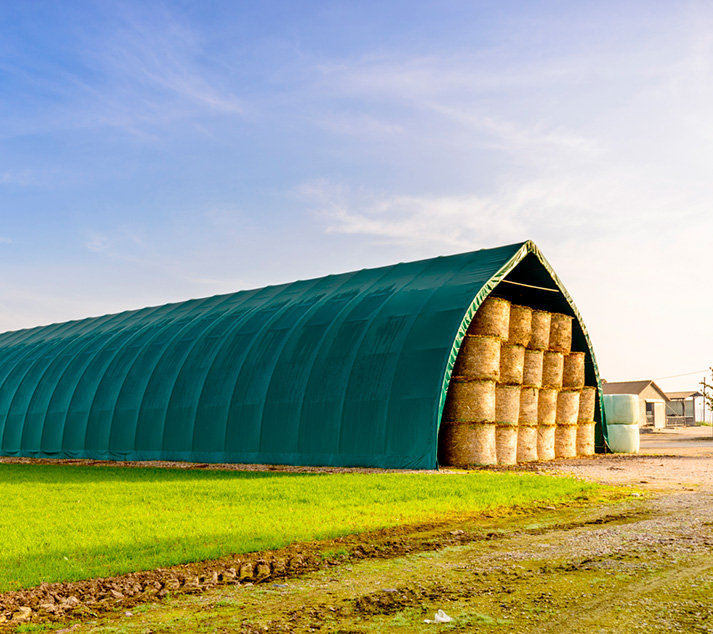 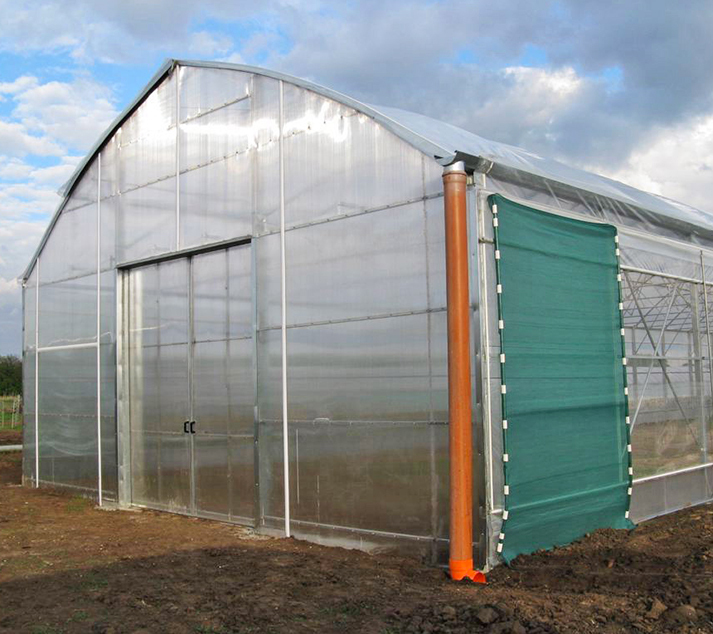 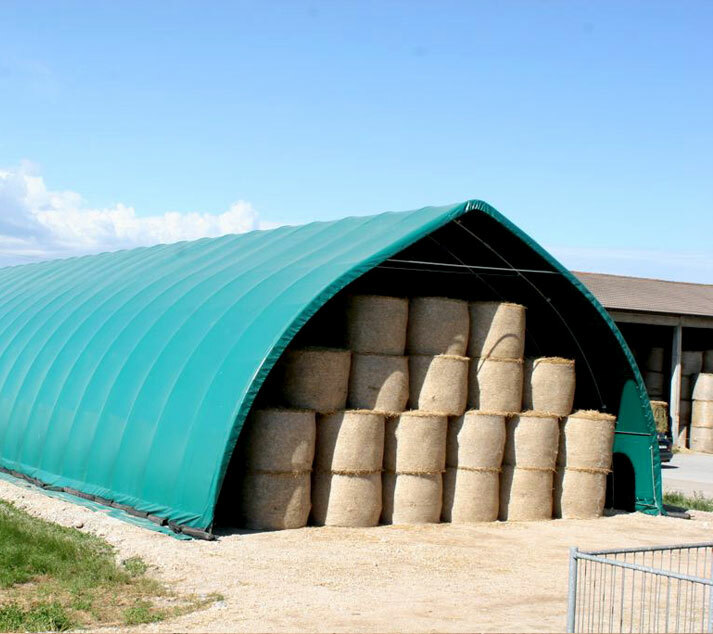 ATLANTIC TS is a greenhouse designed with straight sides and covered with an arched roof made of two semi-arches joined to the ridge. 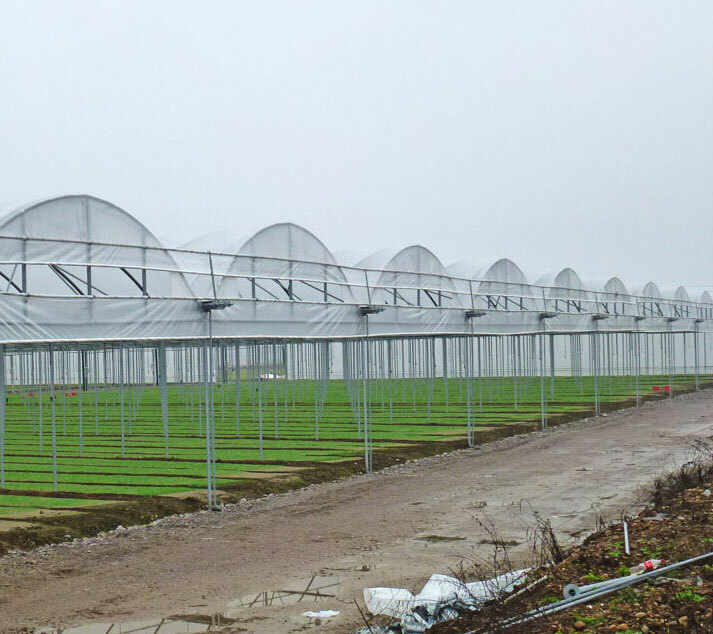 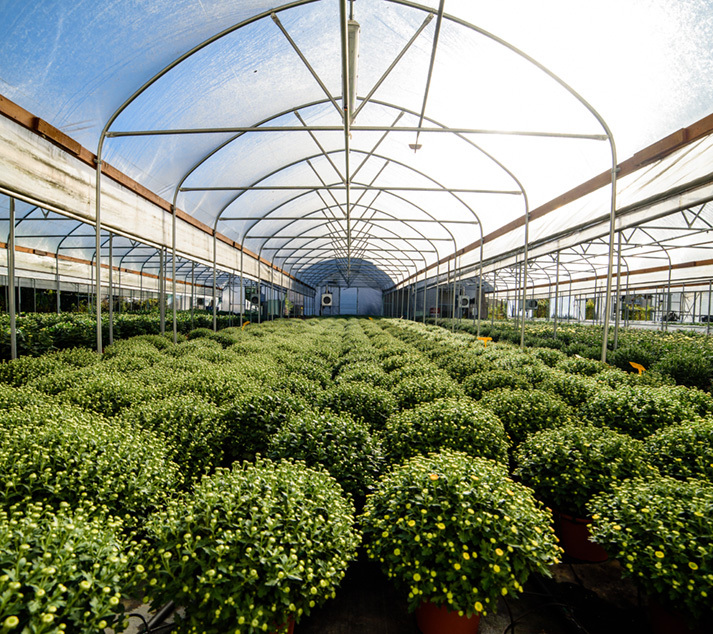 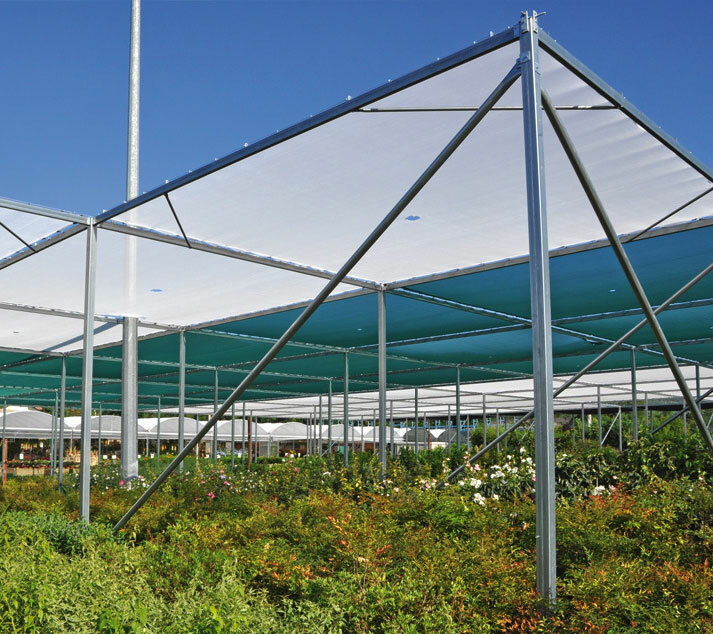 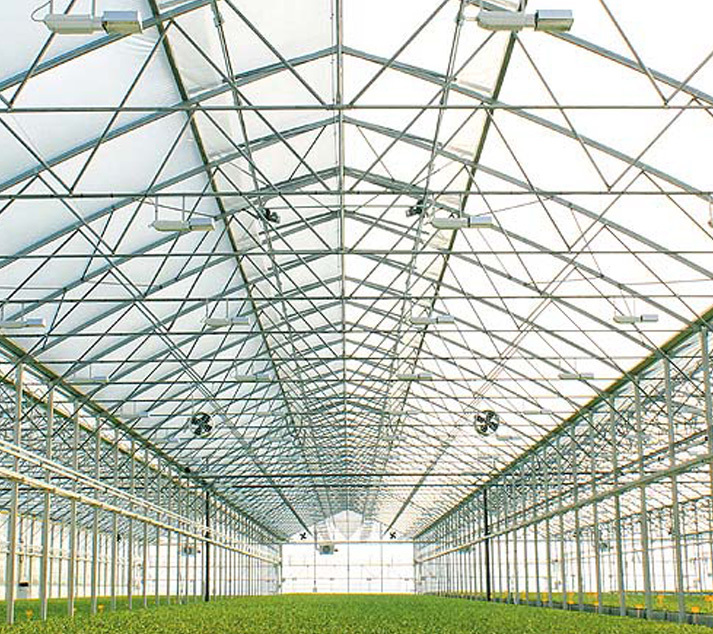 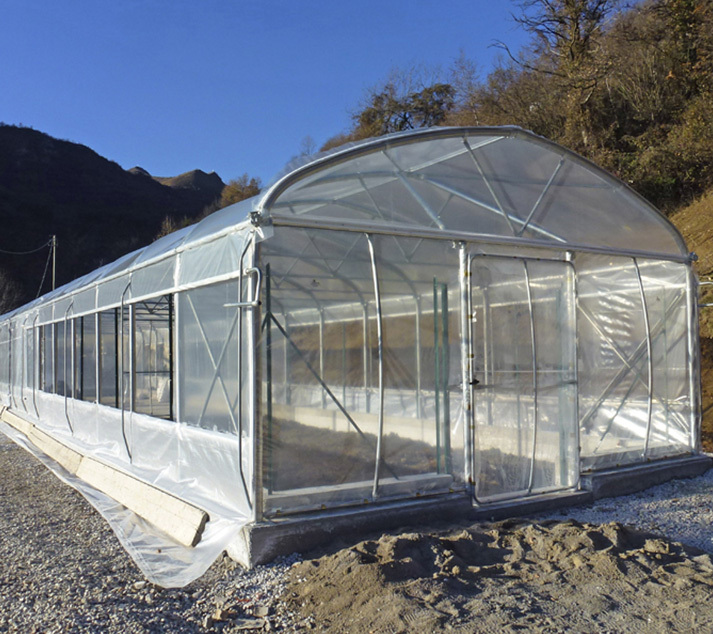 Sale of second-hand greenhouses at special prices!